Fresh off of our Fall Concert, the Maine POPS is ready to make you feel all warm and fuzzy for the chilly winter days ahead! 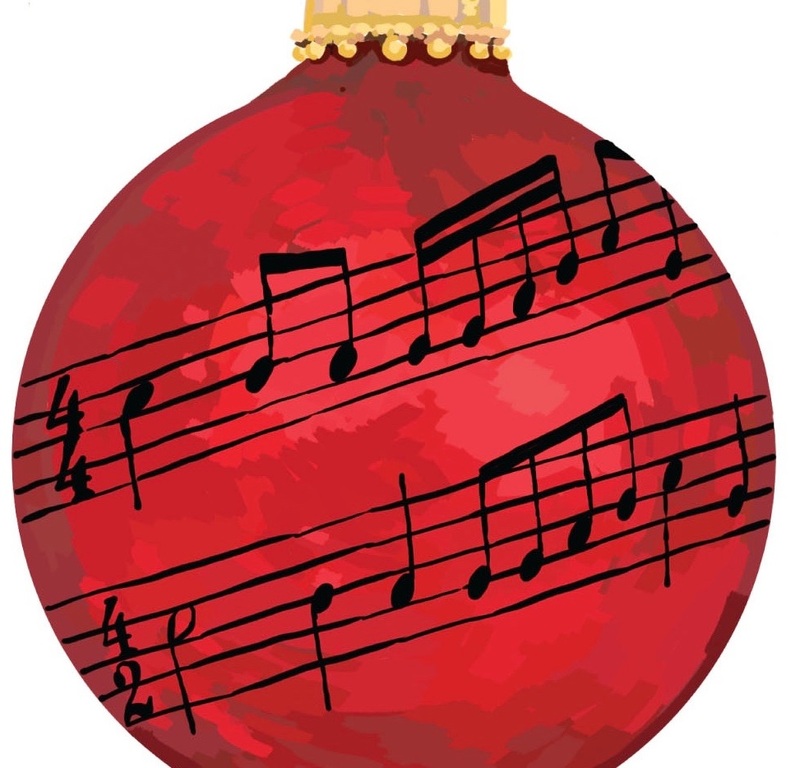 We are excited to bring you a collection of festive favorites, Christmas classics, Hanukkah highlights, and other songs sure to bring cheer to your holiday season. We are lucky to have personal connections to two amazing holiday venues: St. Luke’s Cathedral in Portland, and West Falmouth Baptist Church. The Very Reverend Dr. Ben Shambaugh, Dean of St. Luke’s Cathedral, plays tuba. Pastor Mac Ray of West Falmouth Baptist Church is the husband of Diane Ray, one of our talented flute players. We provide concerts to both of these venues on a benefit basis, with donations being taken. These benefit St. Luke’s ministries in the community, and WFBC’s chosen charity this year is The Root Cellar, a Portland-based non-profit organization committed to bringing enriching services to neighboring youth and their families. We encourage you to help us support the wonderful work that both churches do within their communities. As always, we love playing to a good crowd. Please bring your friends, family, neighbors, and anyone else you can think of to come and share the fun! Both concerts are free admission.